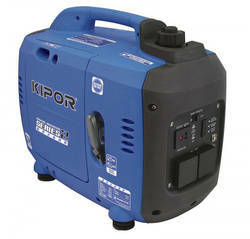 The latest Kipor portable petrol or diesel powered generators come with Series 2 Digital Inverters, ideal for camping, caravanning, RV, recreational, or emergency power applications. 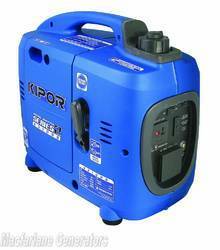 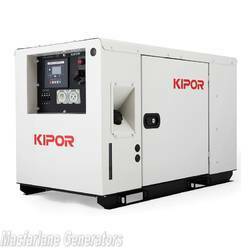 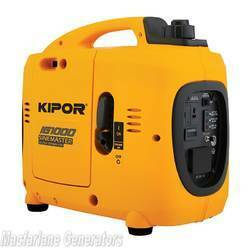 The latest Kipor generators are highly serviceable, but reliable and high performing. 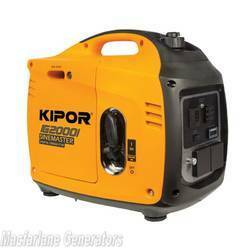 They have a simple and easy-to-use design. 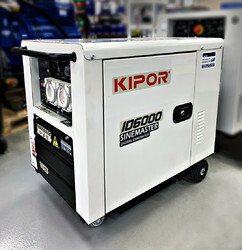 The engine is enclosed to reduce noise levels and emissions. 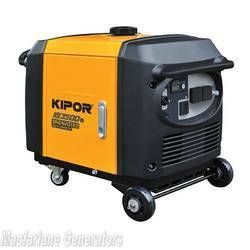 The latest Kipor portable petrol or diesel powered generators with the Series 2 Digital Inverter for camping, recreational, RV or emergency power.